Young entrepreneurs have been sent for work placement to Spain, Great Britain, Italy and Slovakia. Receiving funding for the project „Work-based Entrepreneurship Training for People with Disabilities” under the Erasmus+ programme. The main goal of this project is to create and make available online to educators, an educational interactive ebook. Organisation of trainings for people belonging to the NEETs group in London. The launch of the project „Boosting Young Entrepreneurs – 8” under the Erasmus for Young Entrepreneurs programme. 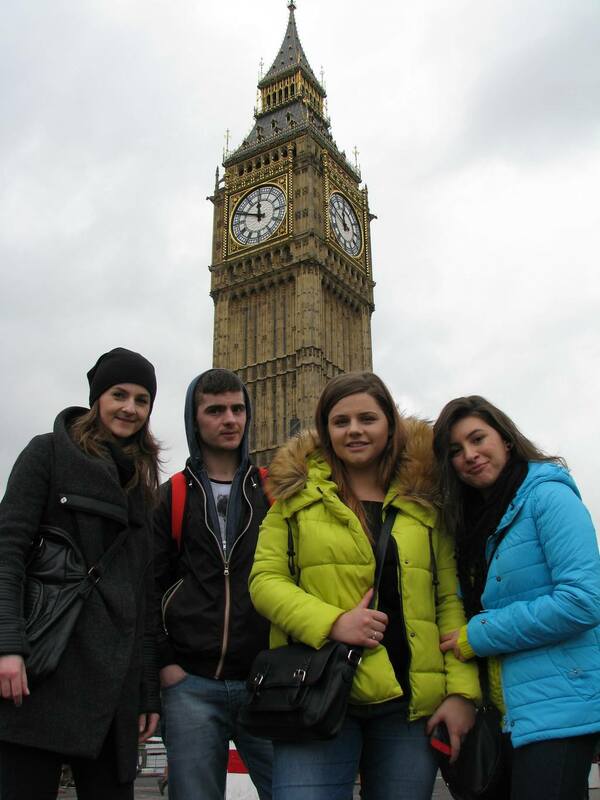 The launch of the projects: „BEVIN” and „ForProve Theatre” under the Erasmus + programme. The launch of the project “Gamify Your Teaching – increasing vocational competences of entrepreneurship Teachers with the use of gamification” under the Erasmus + programme. 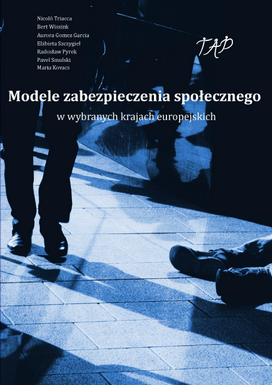 The appearance of the next scientific publications of the association as part of the publishing business: “Poverty and social exclusion in selected European countries”, “Oblicza ubóstwa i wykluczenia społecznego w wybranych krajach europejskich” and “Modele zabezpieczenia społecznego w wybranych krajach europejskich”. Implementation of the projects: “TAP-Together Against Poverty” and “ET-NEETs – Effective Training for NEETs” under the programme Erasmus +. The launch of the preparatory phase of the project “TAP-Together Against Poverty” as part of the program Erasmus+. 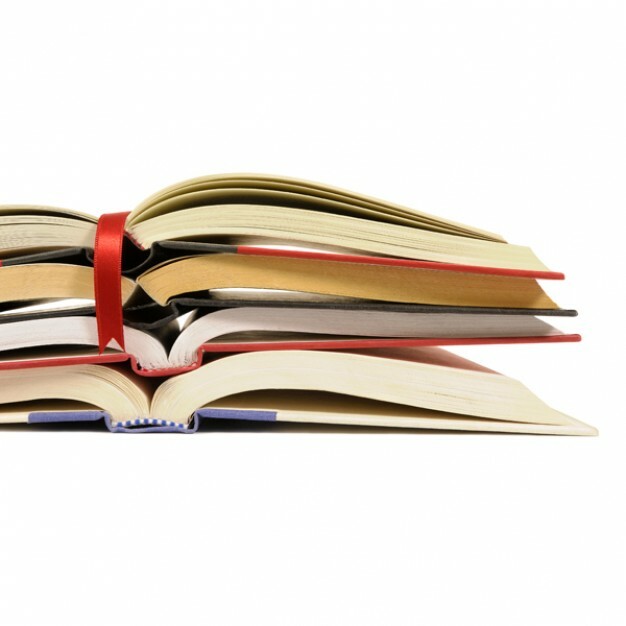 The appearance of the first two publications of the association as part of the publishing business. Joining the Cluster of IT Companies in Eastern Poland. The launch of the project “ECVET for the recognition of qualifications in the construction sector – CONVET” in the framework of the Leonardo da Vinci-Transfer of Innovation. Obtaining ISBNs from the National Library for publications of the association. Initiating series of scientific publications “Problems of Children”. The launch of the project “Effective mentoring – the analysis of the Swiss mentoring” under the Swiss-Polish Cooperation Programme. 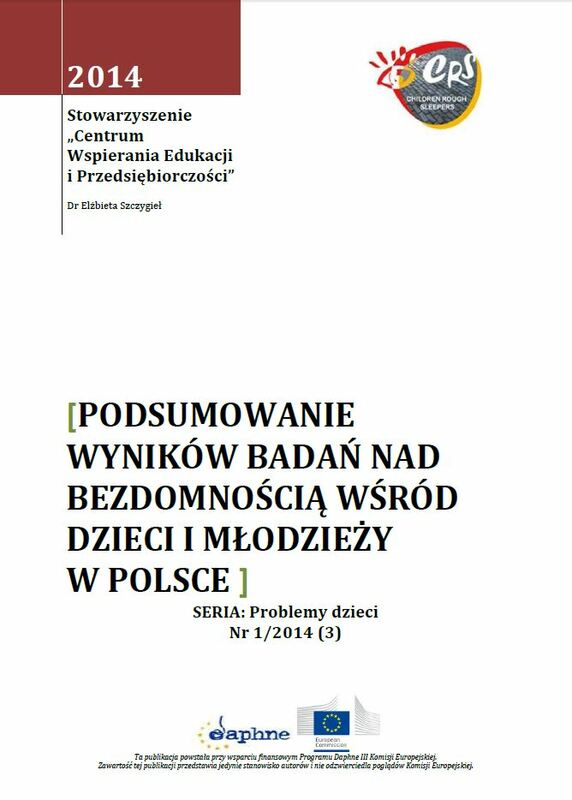 Launch of the project “Study of general income of Polish households and their impact on household behavior” which is the first research project of the Association. Initiating research activities in the field of social and economic analysis. Joining the Chamber of Commerce in Rzeszów. 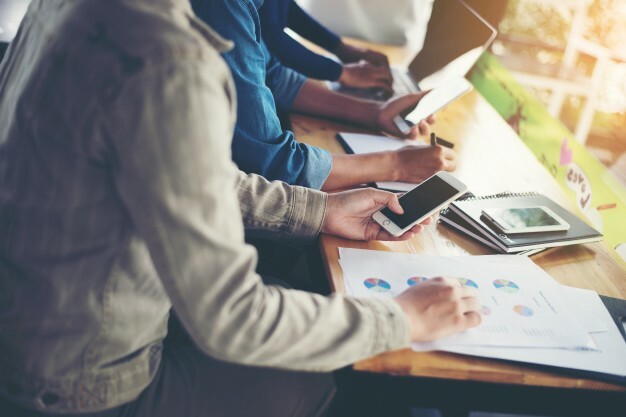 The launch of the project “Development of The Center for Education and Entrepreneurship Support through the implementation of a package of new services for entrepreneurs on mobile devices”, so that entrepreneurs can benefit from counseling support available on mobile devices. The launch of the “API – INFORMATION TECHNOLOGY RESEARCH PORTAL – a package of integrated services for entrepreneurs”, allows for remote preparation of specialized business research for entrepreneurs. The beginning of the research project “Children Rough Sleepers” devoted to homelessness among children. The project under the direction of University of Wolverhampton (United Kingdom). The beginning of implementation of the project „I.O.R. 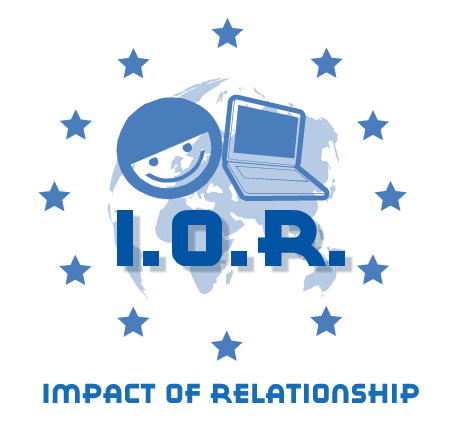 – Impact of Relationship” analyzing the safe use of social media by children in all EU countries. The project under the direction of local government of Rimini Province (Italy). The signing of cooperation agreement with the Foundation Research for Industry and Environment. 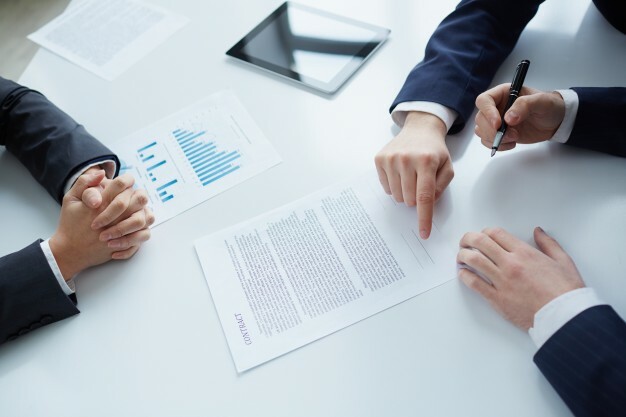 Implementation of the project „Development of The Center for Education and Entrepreneurship Support through implementation of package of new services for entrepreneurs”, addressed to entrepreneurs willing to implement modern information technologies. Implementation of common initiative with Work Life Balance champions for reconciliation of private and professional life. The signing of a cooperation agreement with the three institutions involved in the promotion of business and entrepreneurship: Lesser Poland Institute of Economics, Association of Subcarpathian Information Technology and Association for Women “Victoria”. 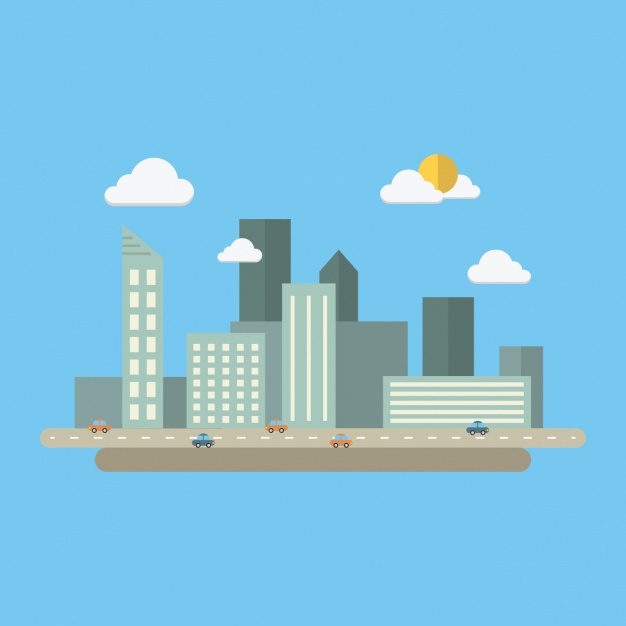 Implementation of the project„Energy Sustainability and CO2 reduction among local Communities Enescom” promoting accession of the local government units to the European initiative – Covenant of Mayors. The project implemented under the guidance of the Association of Municipalities Samoggia Valley (Italy). The project “Podcasting – Learning without borders: podcasting across the wider Europe”, which aimed to spread the use of podcasting in education. The project was realized in cooperation with the Vilnius Pedagogical University under the direction of Park Lane College in Leeds (UK). The project “PsyConsult”, addressed to the psychologists and trainers, which was created to support the professional development courses. Project under the direction of Karriere Club (Austria). 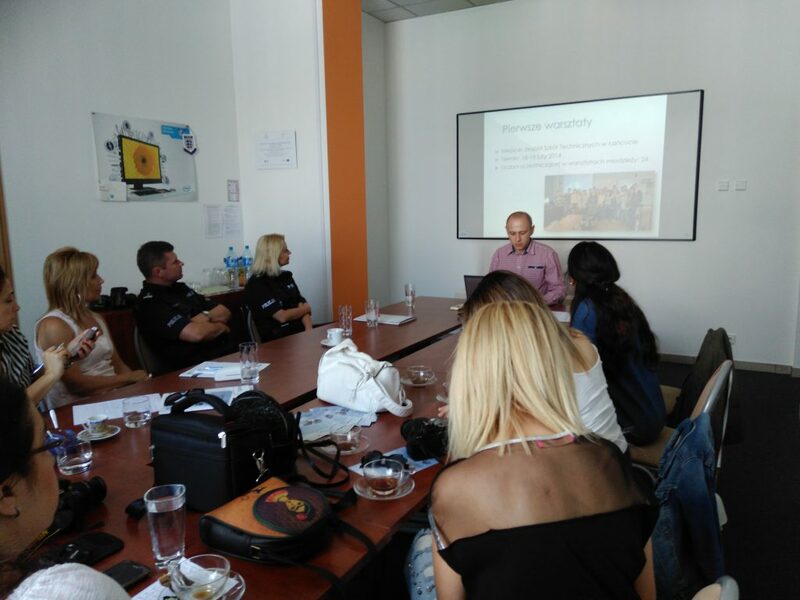 Implementation of the project „Grundtvig Economic Participation Platform GEPP”, which aim was to support people in difficult circumstances through e-learning. The project implemented under the direction of Karriere Club (Austria). Implementation of the project „Discoverer – searching and promotion of intercultural heritage”, which was the continuation of the project „Get to know your city”, in cooperation with the association CE.S.I.E. (Italy). Implementation of the first project „Get to know your city” addressed to young people, whose task was to develop a multimedia presentation about their cities. 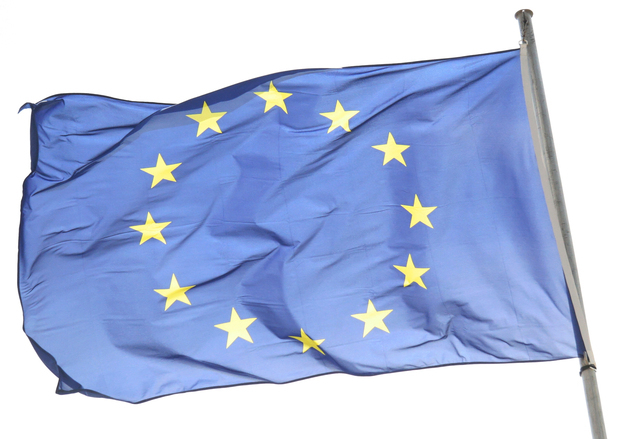 The beginning of applying for funding projects under the EU funds. The creation of the Association by a group of entrepreneurs, teachers and social activists from Rzeszow. The activities within the local community, creating a support network for entrepreneurs.